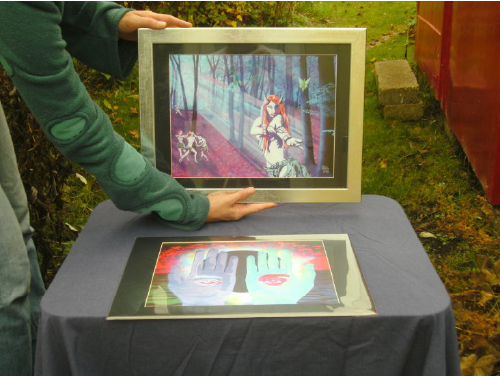 Our Art Prints are high resolution prints on high quality 280g/m² textured linen paper set in elegant black Daler Rowney mounting boards with a cream coloured bevel. 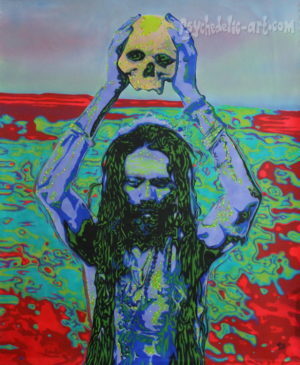 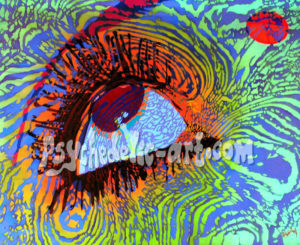 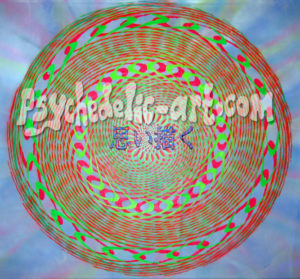 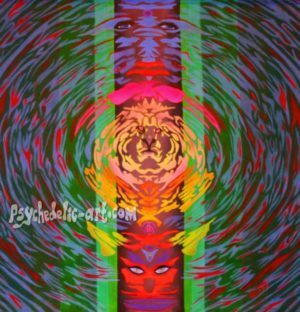 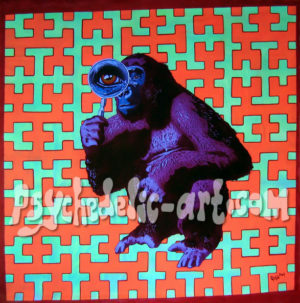 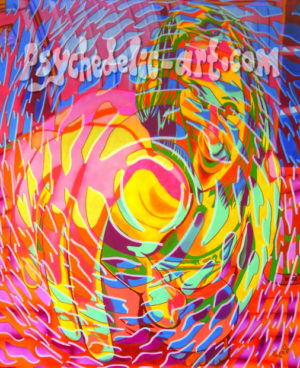 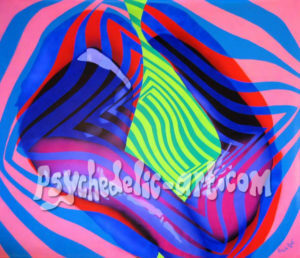 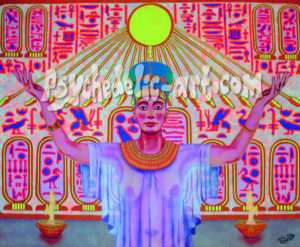 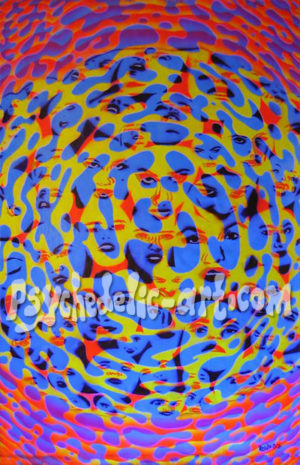 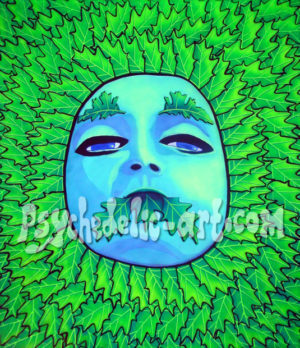 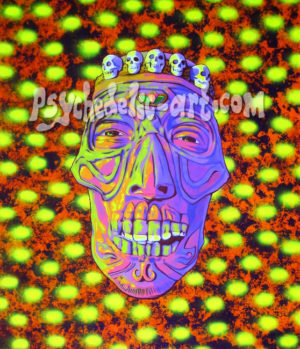 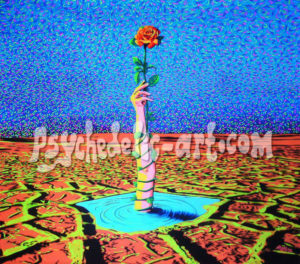 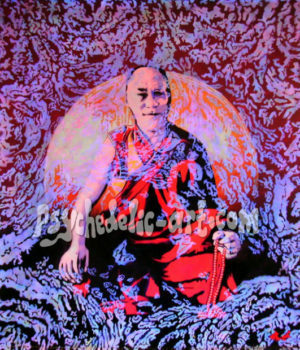 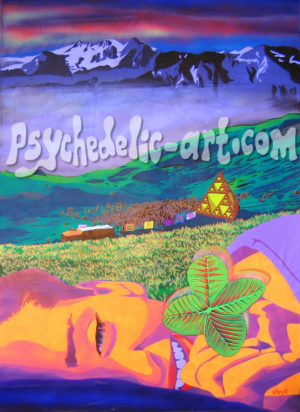 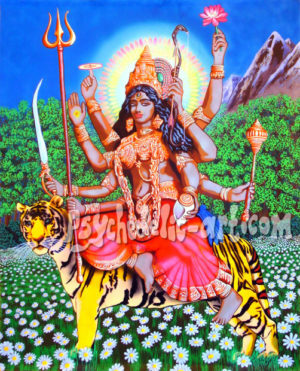 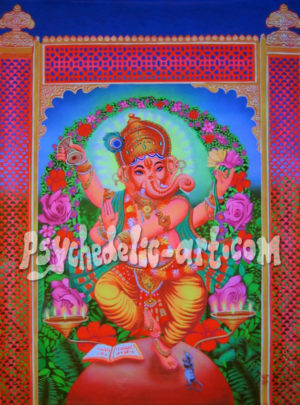 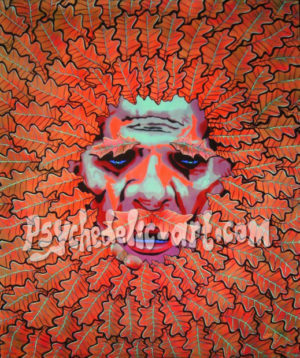 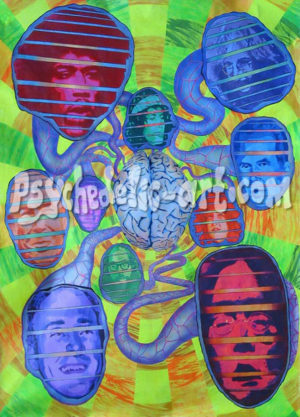 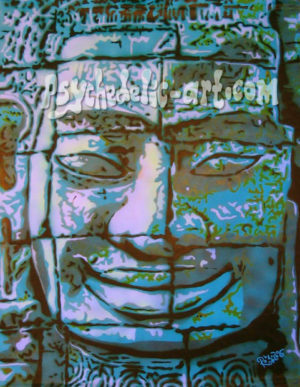 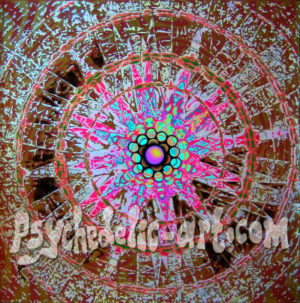 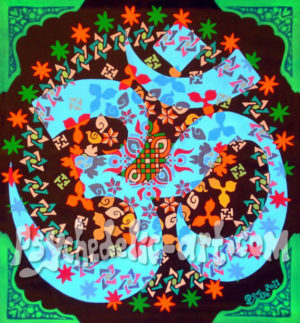 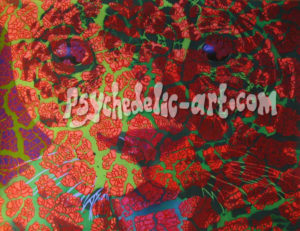 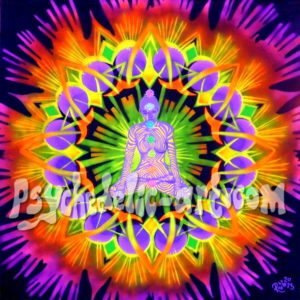 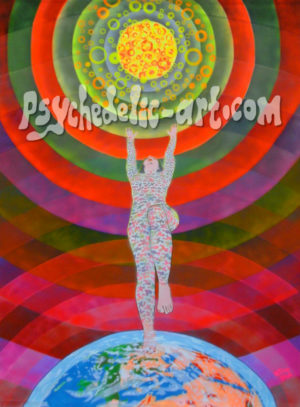 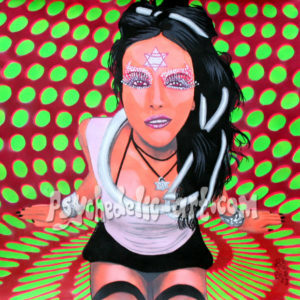 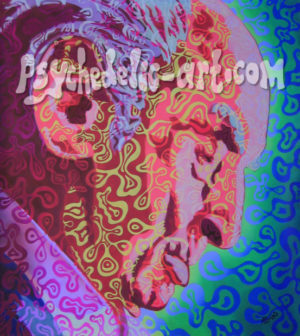 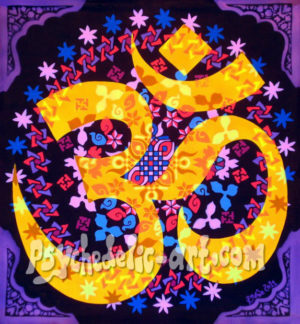 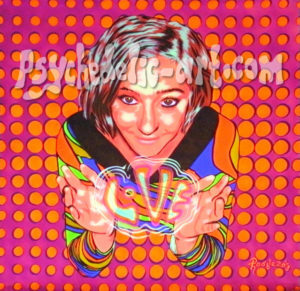 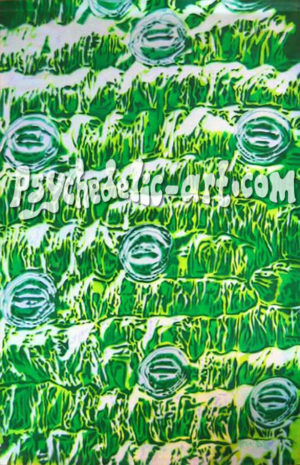 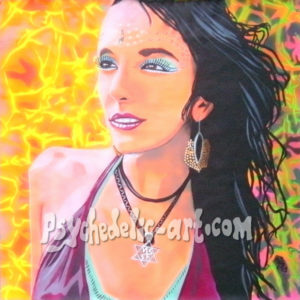 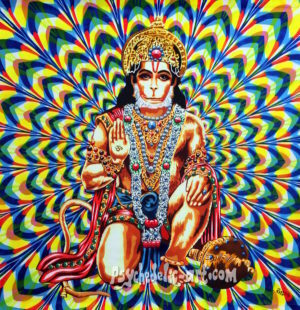 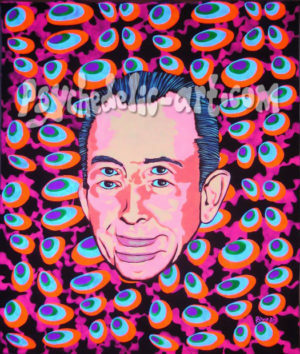 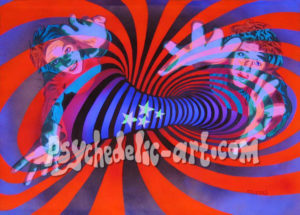 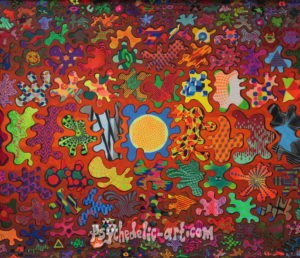 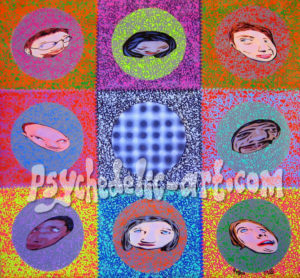 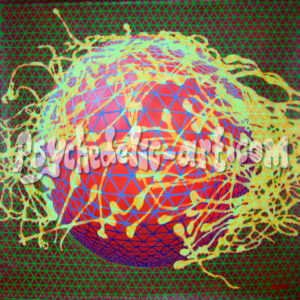 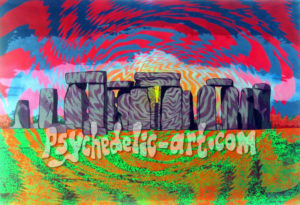 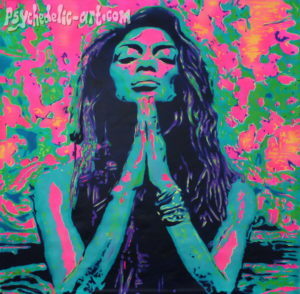 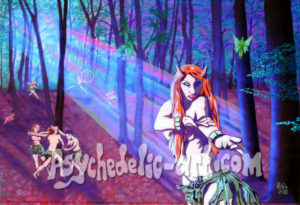 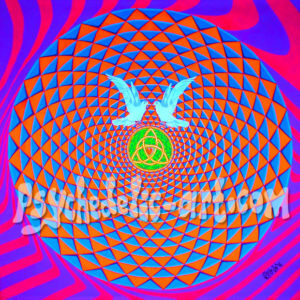 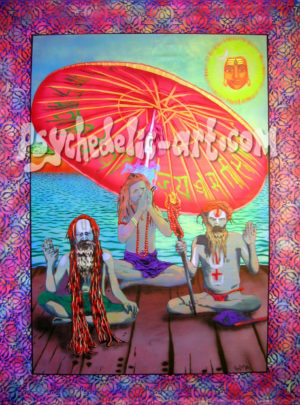 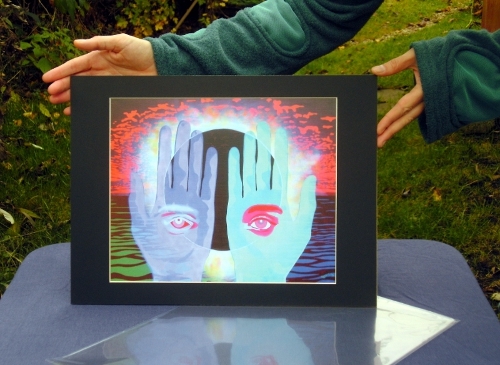 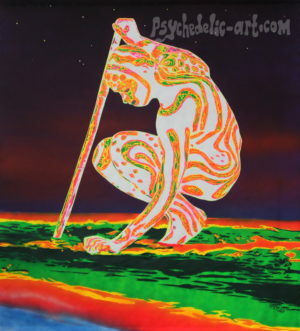 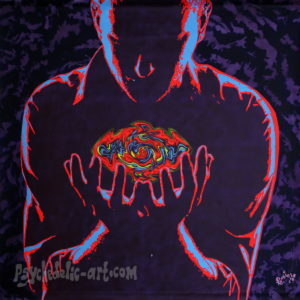 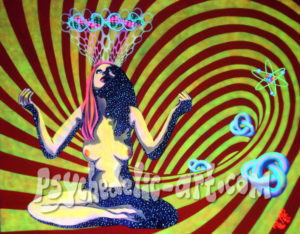 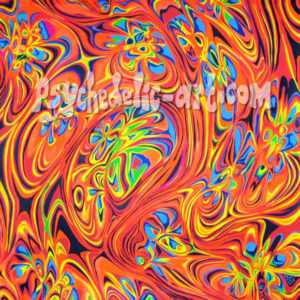 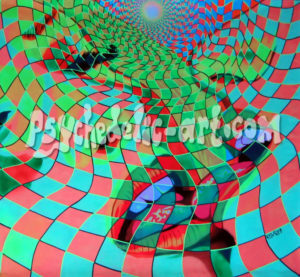 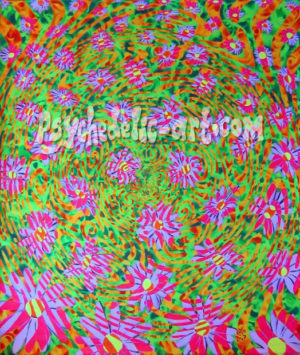 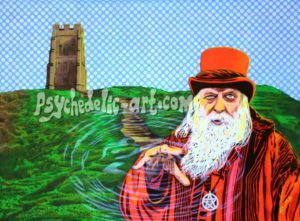 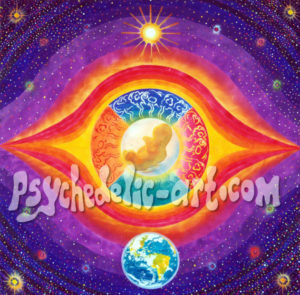 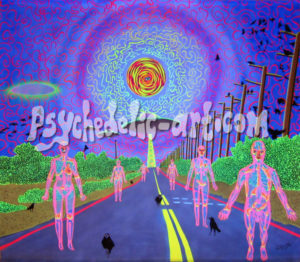 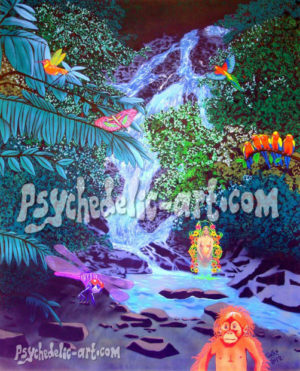 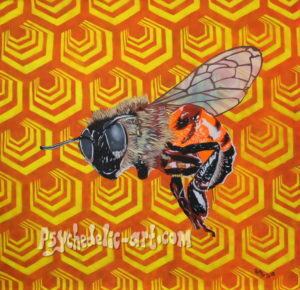 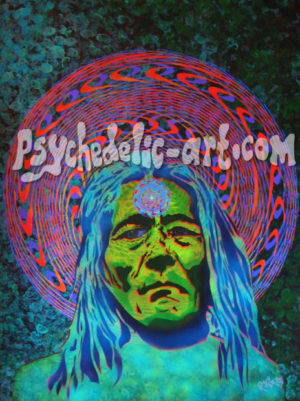 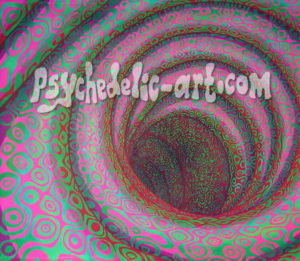 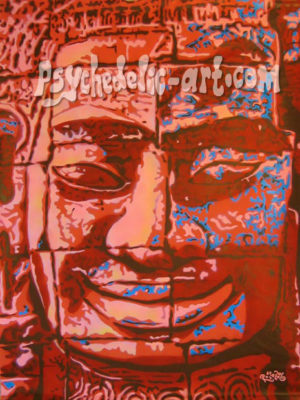 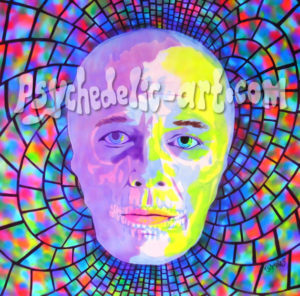 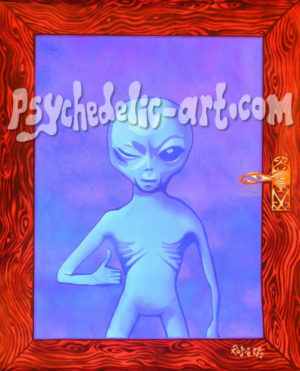 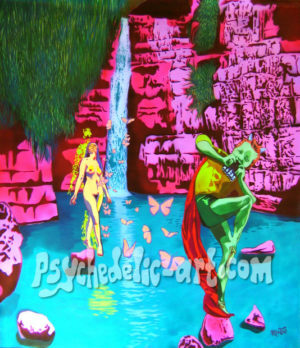 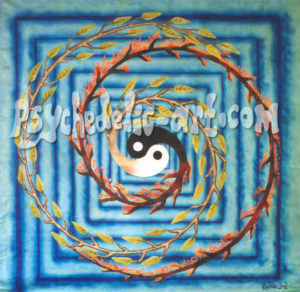 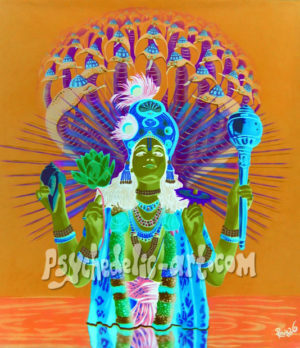 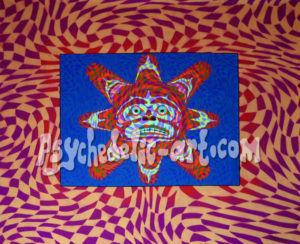 Please note that prints do not have the watermark “psychedelic-art.com”. 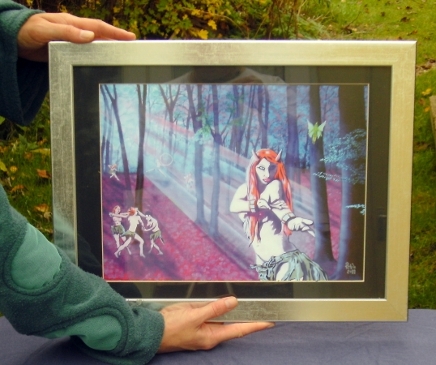 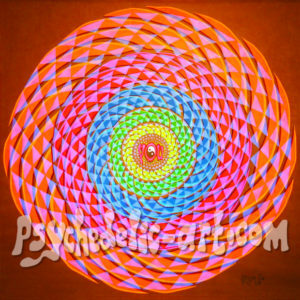 Size of art prints with mounting is 41 x 31 cm. 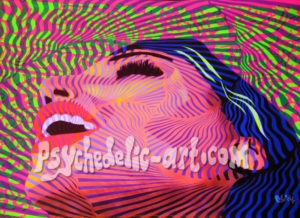 Return policy: All Art Print and Greeting Card sales are final; no refunds on sales, exchange only for damaged goods. 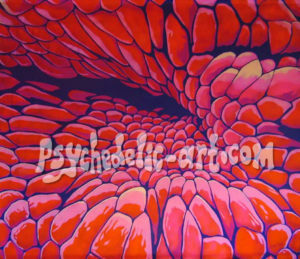 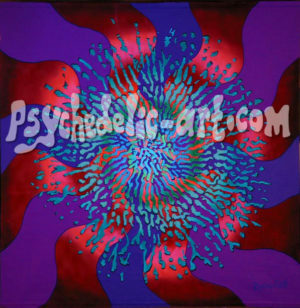 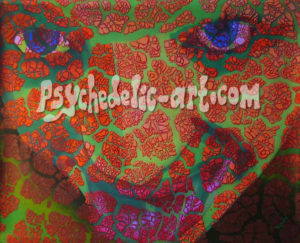 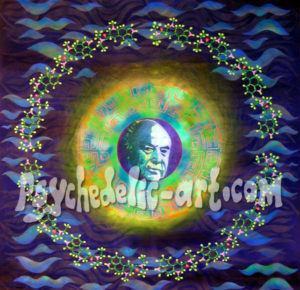 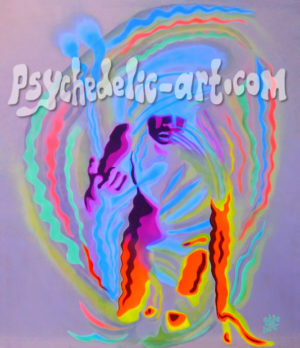 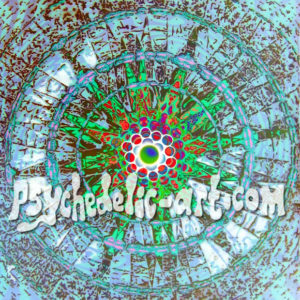 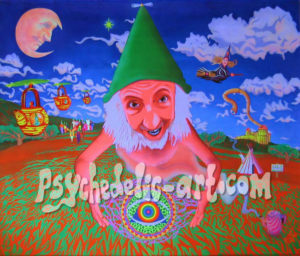 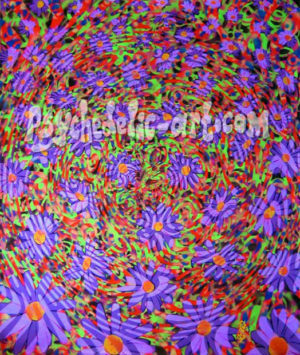 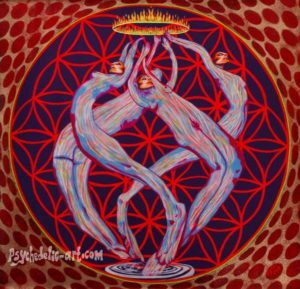 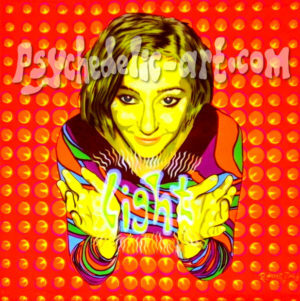 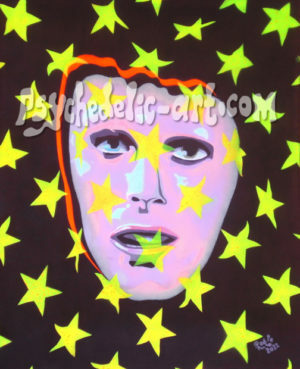 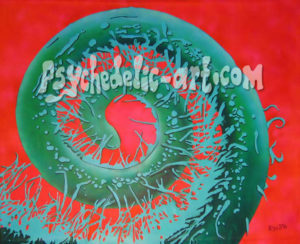 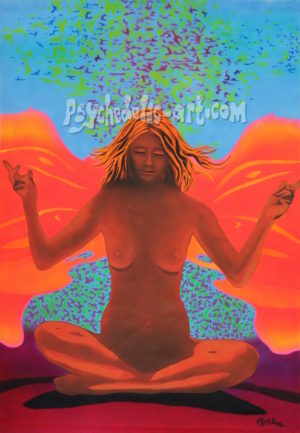 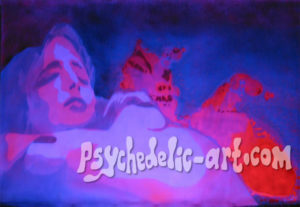 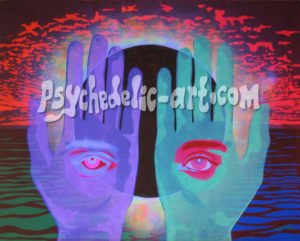 If you have any questions or comments, please e-mail us at robbie@psychedelic-art.com.